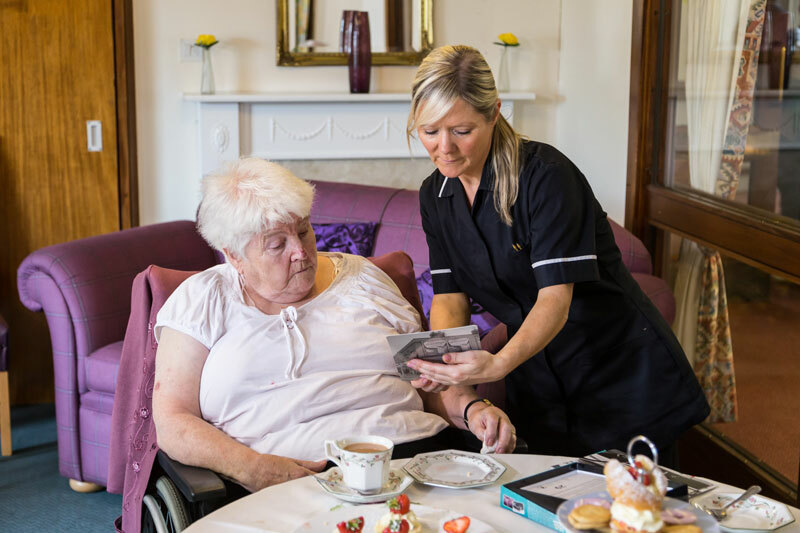 Barchester offers you independence on your own terms as our spacious apartments allow you to live in the privacy of your own home, safe in the knowledge that 24-hour support is available if required in the future – ranging from help at home to optional care packages. Retain your independence and gain a better quality of life in a one-bedroom property. Here you can enjoy life to the full. 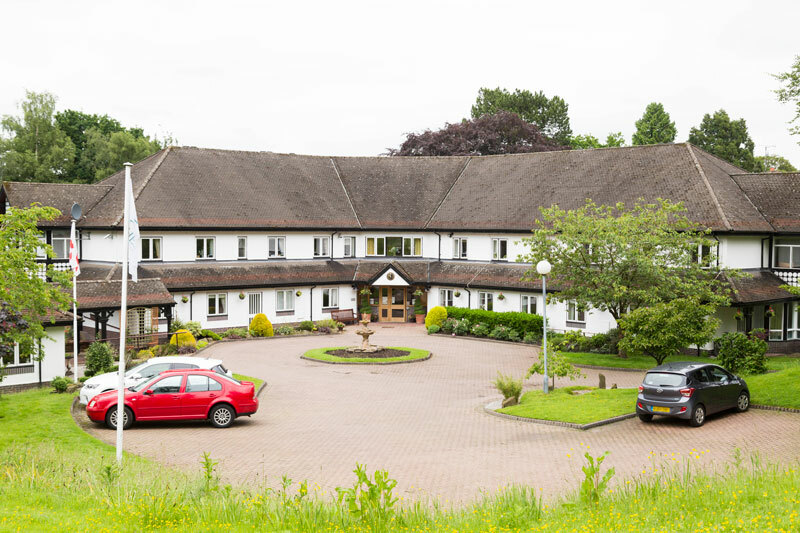 Independent Living with Barchester means buying your very own property in our stunning community. 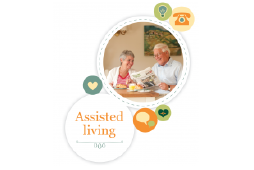 You can enjoy life in a safe, caring, socially active and supportive environment.